Stephen M. Capriotti, Jr. is a partner at Kelley Jasons, McGowan Spinelli Hanna & Reber, LLP. 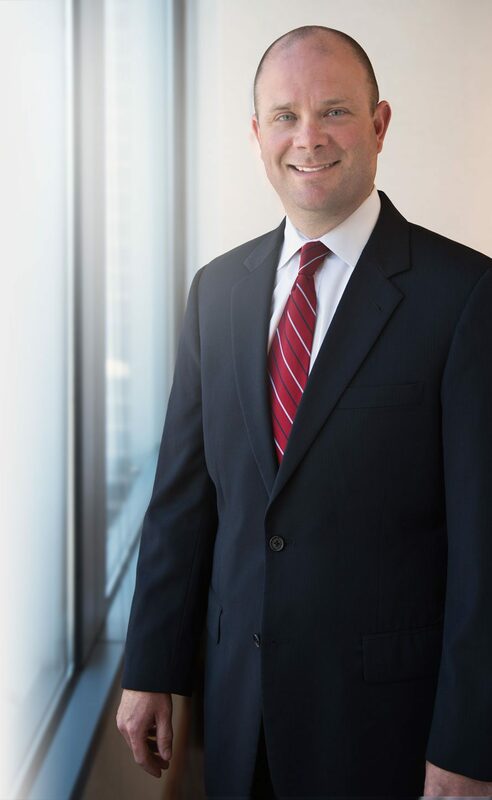 Since he joined the firm in 2010, he has represented clients in Pennsylvania and New Jersey, in both Federal and State court. Mr. Capriotti focuses his practice on civil litigation with an emphasis on products liability, pharmaceutical, fire subrogation, transportation claims and toxic tort/mass tort litigation. He regularly handles catastrophic injury cases, involving electrical product and heavy machinery defect claims. Additionally, he has significant experience in claims involving exposures to benzene, diacetyl, asbestos as well as other chemical exposure claims. Mr. Capriotti serves as trial counsel and National Coordinating Counsel for many firm clients. Prior to joining the firm, Mr. Capriotti’s experience includes civil litigation of toxic tort and general liability matters both at an in-house firm and a large national defense firm.